As you know “A Film About Coffee” is coming to Galway. Oh you didn’t know? Well click here to read more and here to buy tickets! 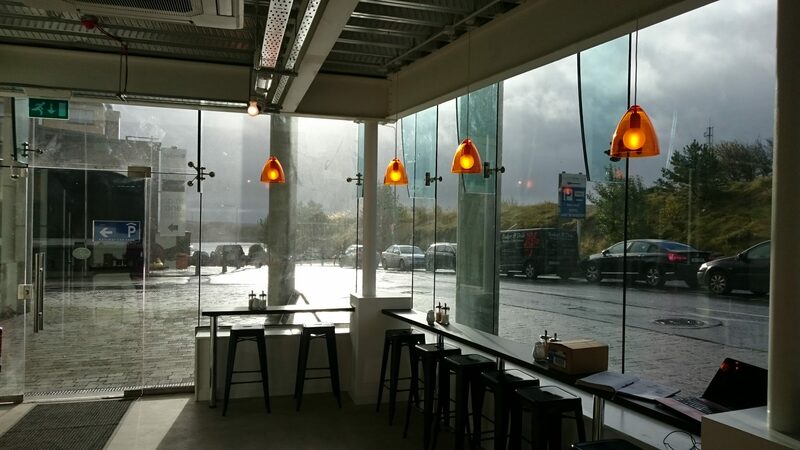 To tie in with this fantastic event the good people at Badger and Dodo Galway are hosting a soirée to warm you up for the film, have a natter about coffee, drink some great coffee and introduce you to their new premises in Galway. Here to tell you all about it is Brock Lewin. Hello Marco Blog readers and beyond! We are ready to go in our little cafe in Galway. From 4:30 to 6:45 we’ll have a bit of fun in the cafe, open to anyone with an interest in coffee, and celebrate the opening of our new place. We’re based on Fairgreen Road and from here it’s about a 15 minute walk up to the Eye Cinema. Hopefully we’ll get better weather than in that photo. 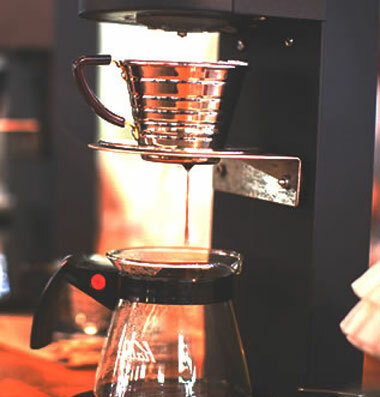 Demonstrate the Uber boiler & EK43 and serve out some single origin brewed coffees via Chemex, aeropress and v60. Demonstrating and talking about why these devices are so good to coffee. 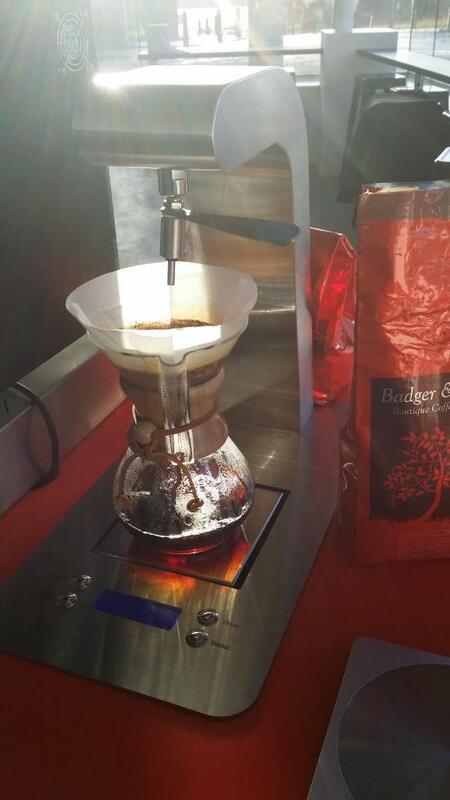 Be brewing our fresh crop of Rwandan Cvycicheza. We’ll also talk about the farmers, community, social programs, processing methods / washing station and terroir surrounding this coffee. Not too heavy, but just to provide a bit of background to this coffee and country, knowing that Rwanda will be featured in the film. We’ll also have some of craft brewers – Dungarvan Brewing Company’s – seasonal Christmas stout for people to try if they like. In the past 3years we have used espresso based coffee as the ingredient, however this year we brewed Colombia’s La Joyeria single estate coffee. The difference is very discernable, and has produced a very unique stout being hailed as their best yet. Of course there will be snacks and non alcoholic drinks provided as well. We will also head on for a drink or 2 later, at a venue yet to be found.